Moving house? Renovating? Selling? In need of some extra space at work, or around the home? 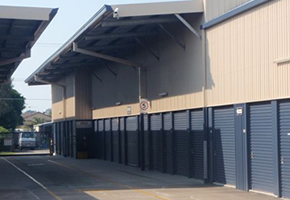 Redcliffe Self Storage is the premier self storage facility in Redcliffe! Great for trucks and trailers – no turning required! For more details, please get in touch. 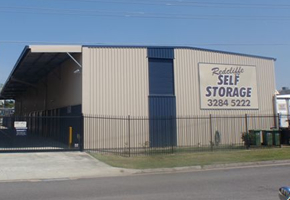 Remember that there is a difference when it comes to self storage facilities and we invite you to inspect and store with Redcliffe’s best purpose-built Self Storage facility. Our office is open from 8:30am - 5pm Monday to Friday and from 8:30am - 12 noon on Saturday. Give us a call on 07 3284 5222 or drop in for a facility tour at our office at 52 High Street, Kippa Ring, QLD 4021. You can also view our full contact details.